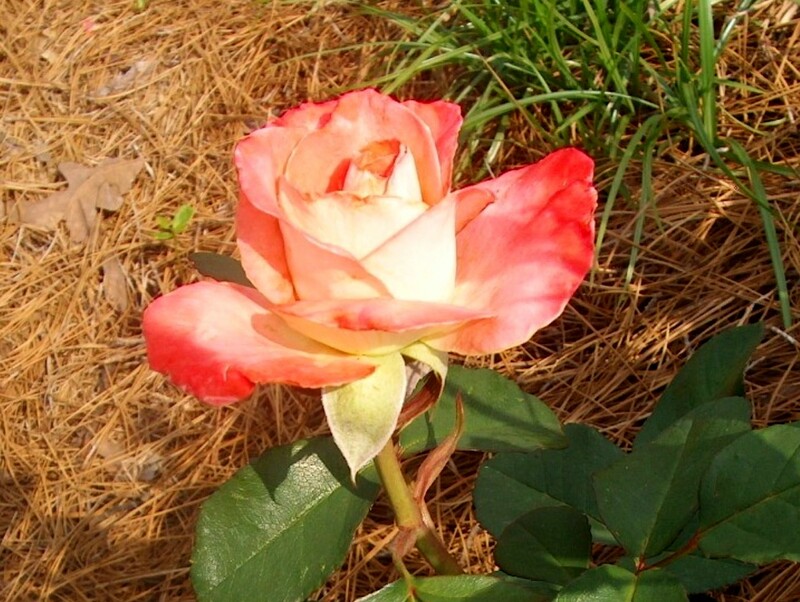 Comments: This hybrid tea rose produces long pointed buds with flowers opening to carmine colored petal edges with bluish pink over most of the petals. This rose produces long stems and is an excellent selection for cut flowers. Recommended for the warmer parts of the country.